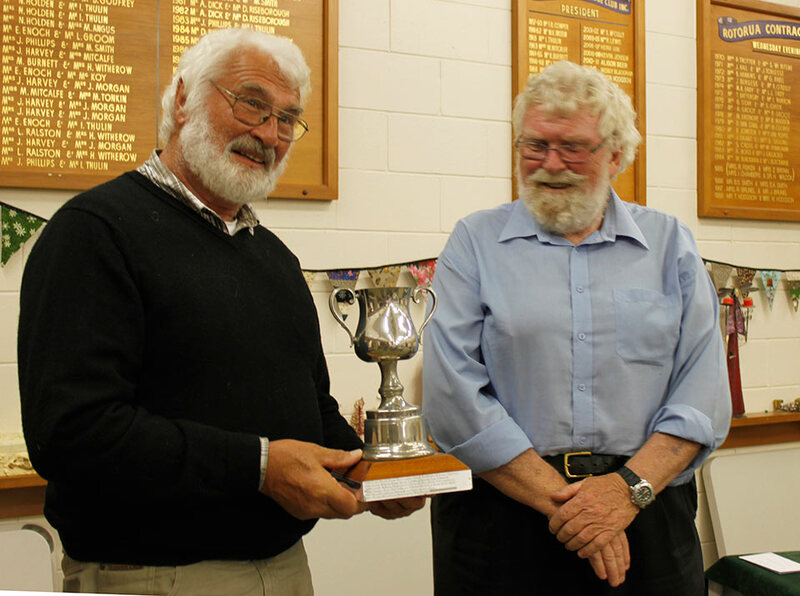 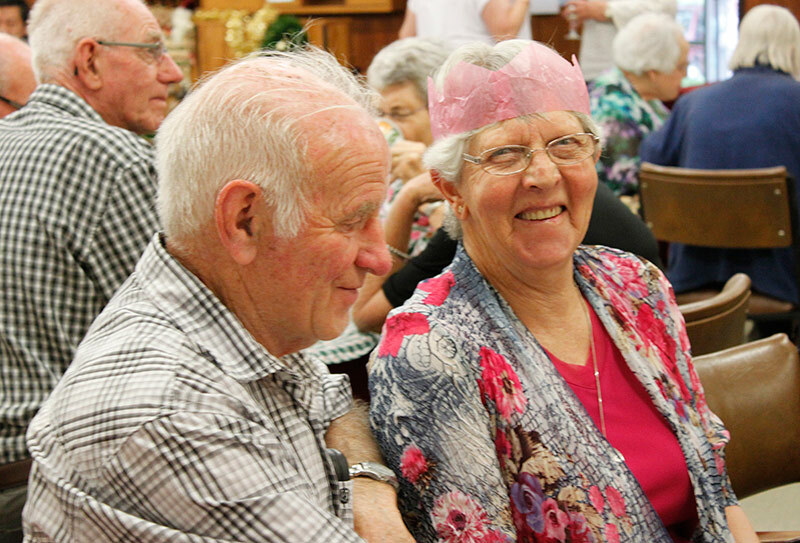 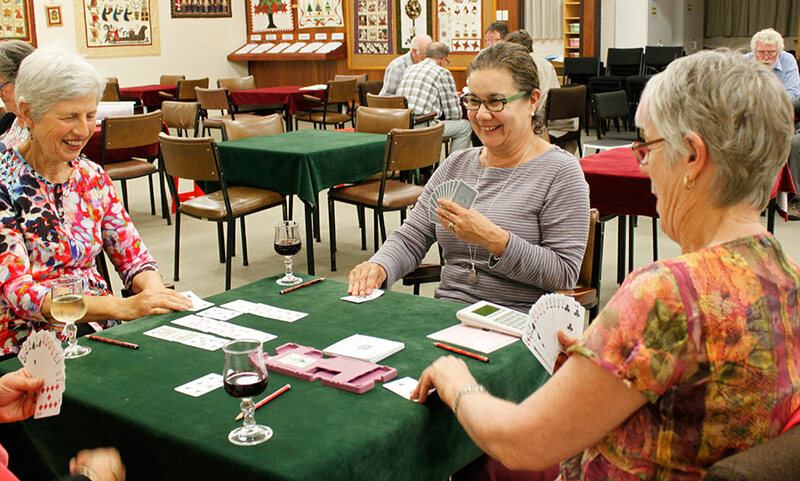 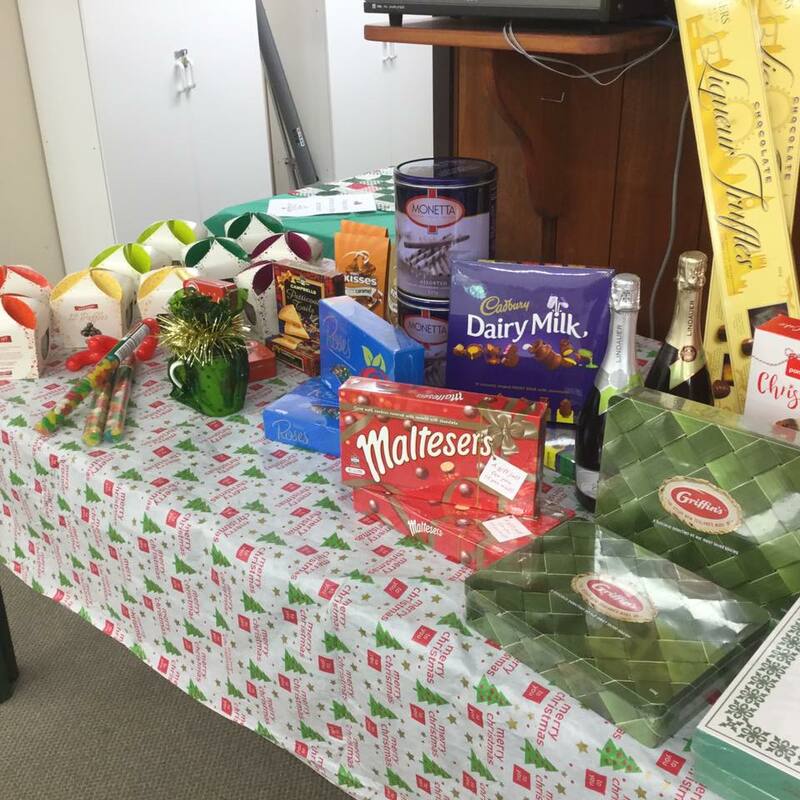 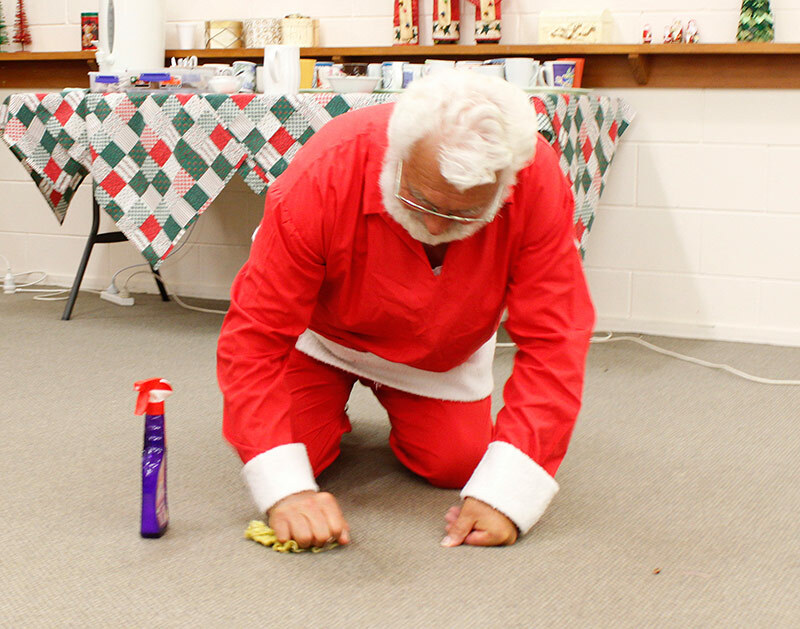 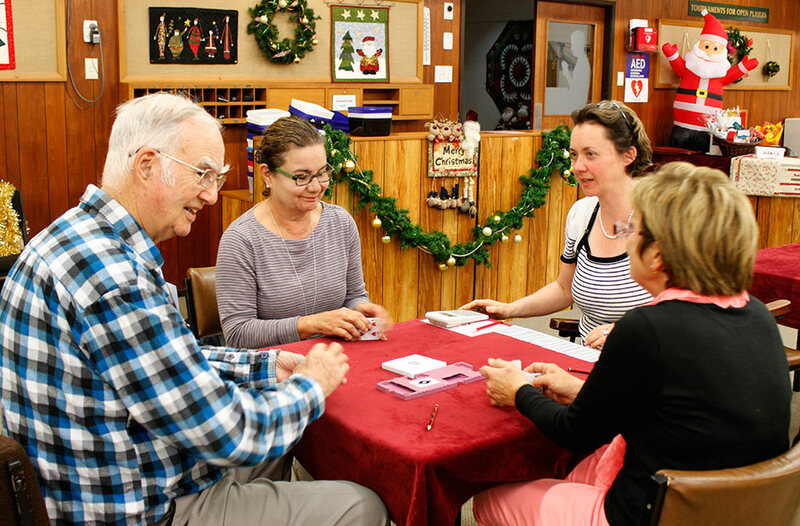 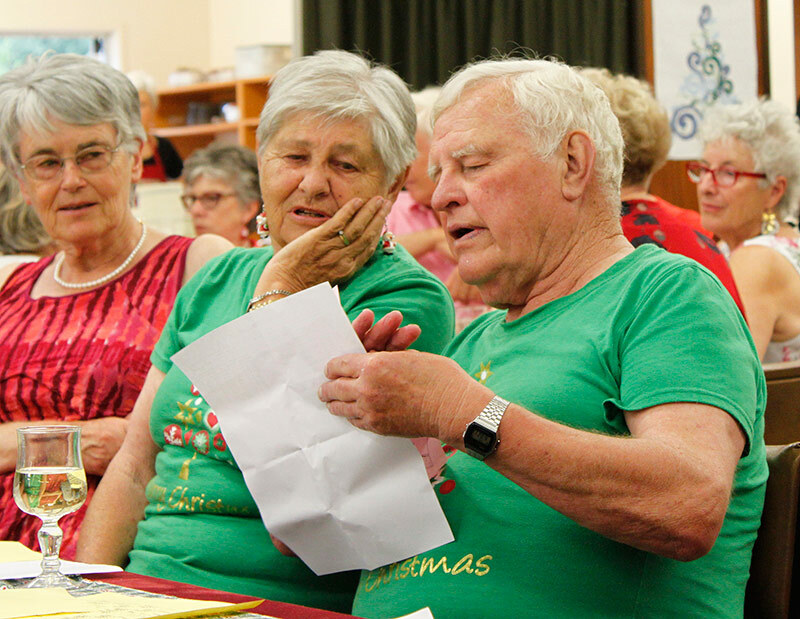 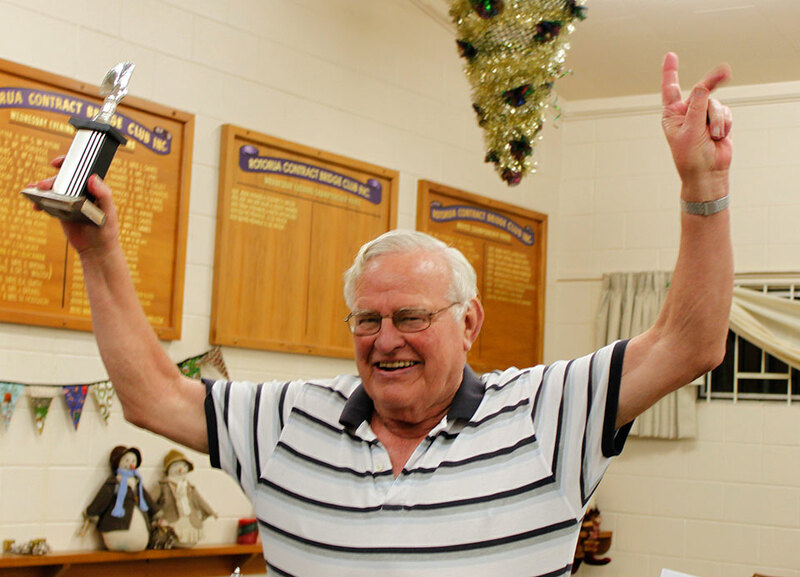 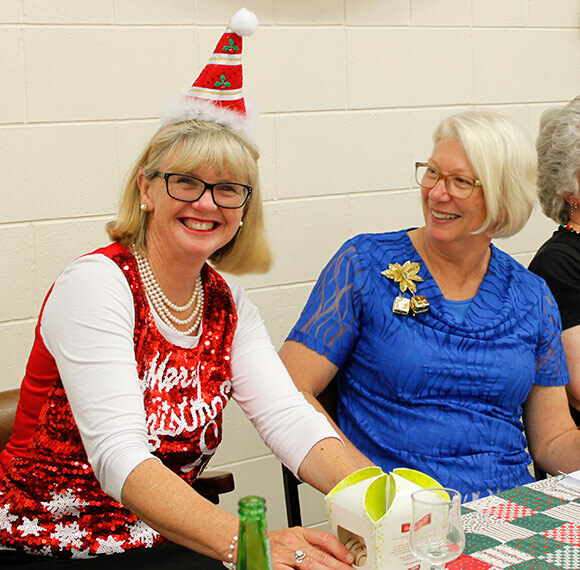 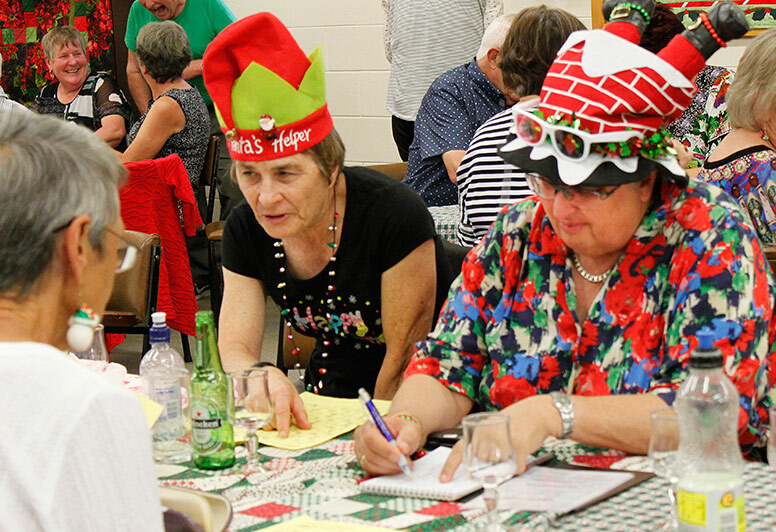 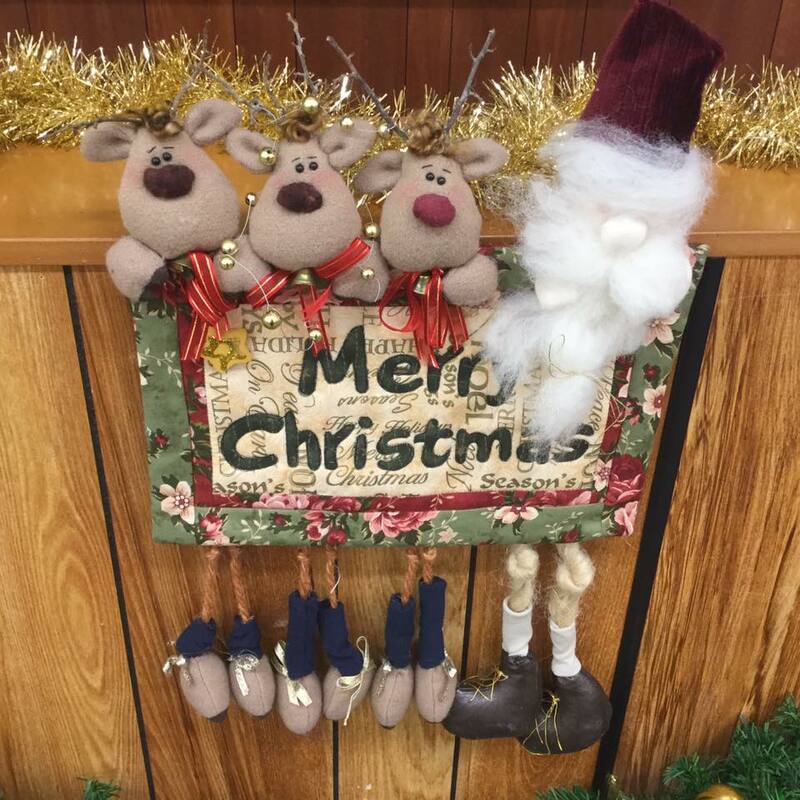 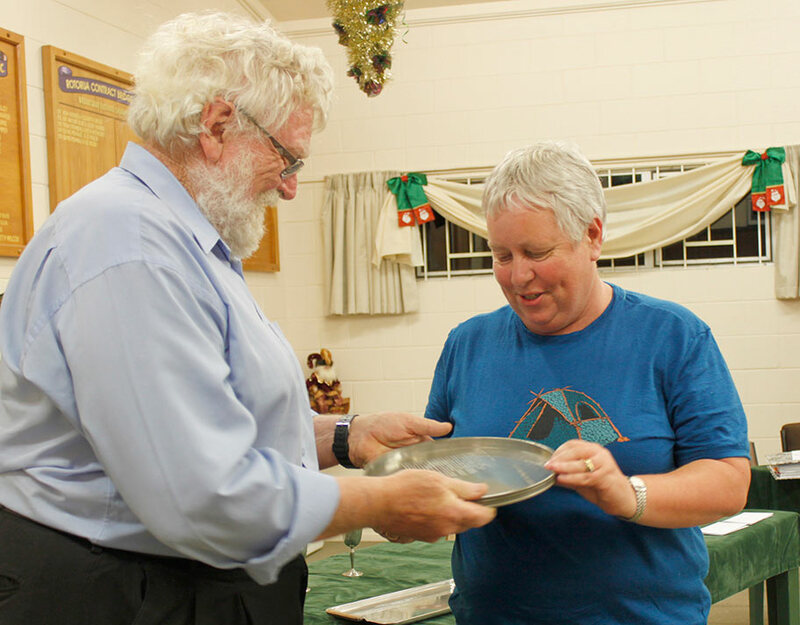 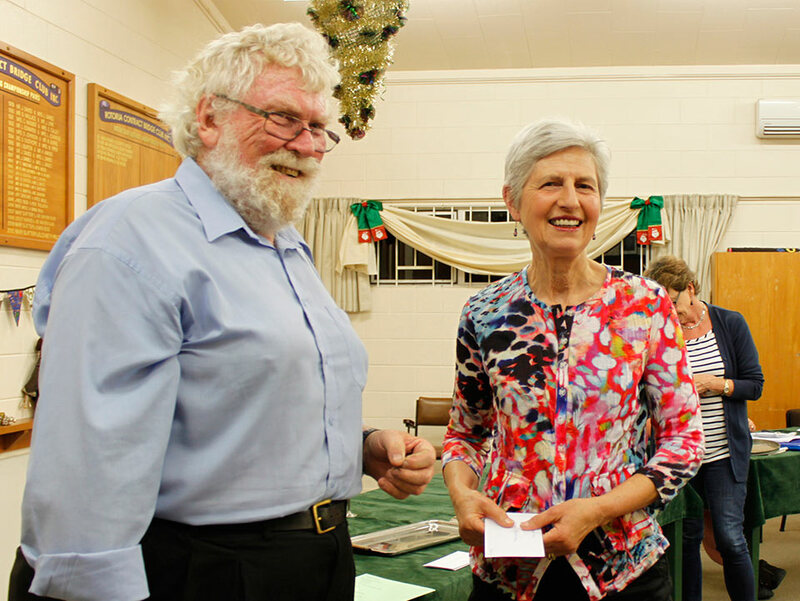 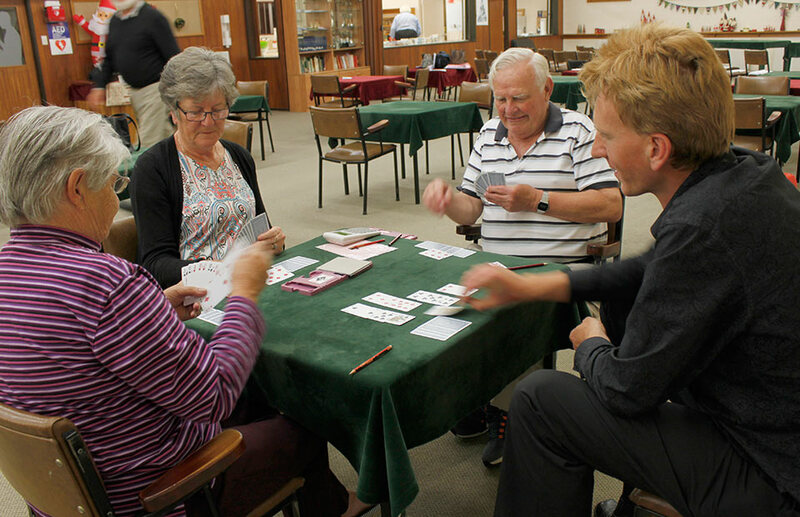 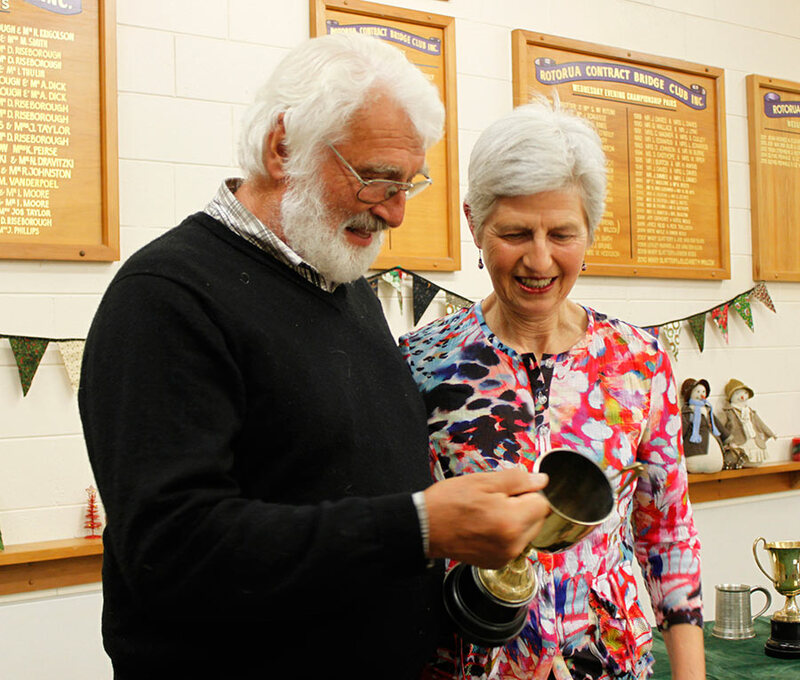 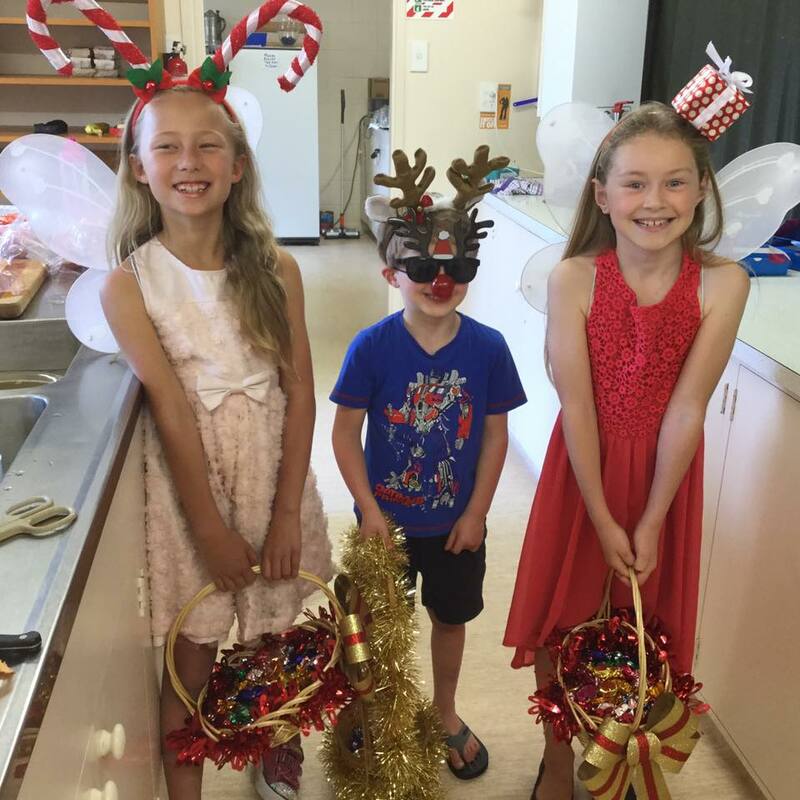 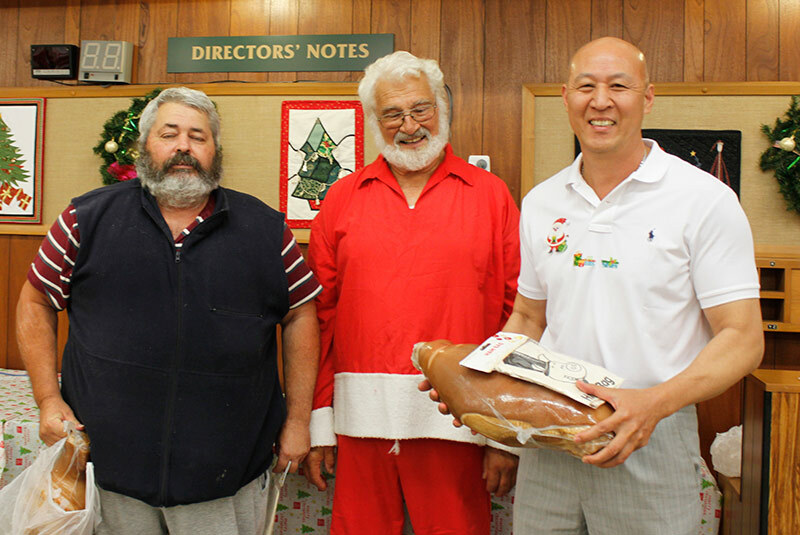 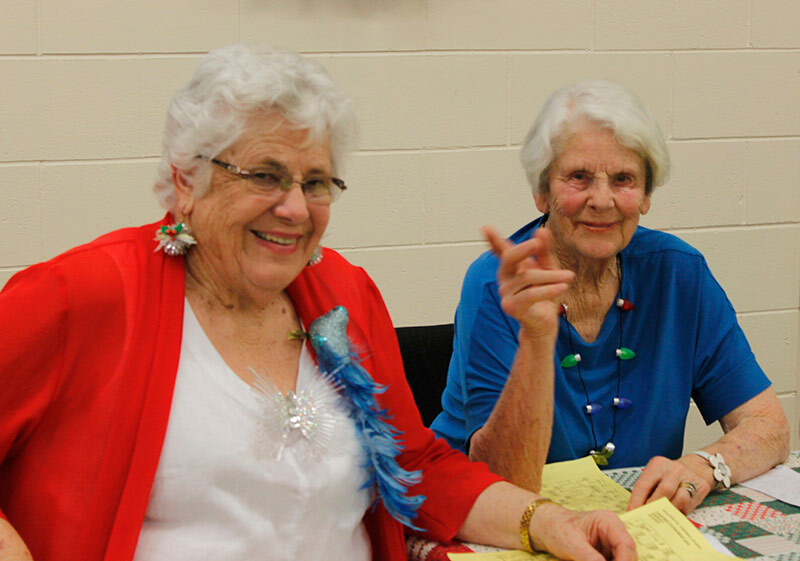 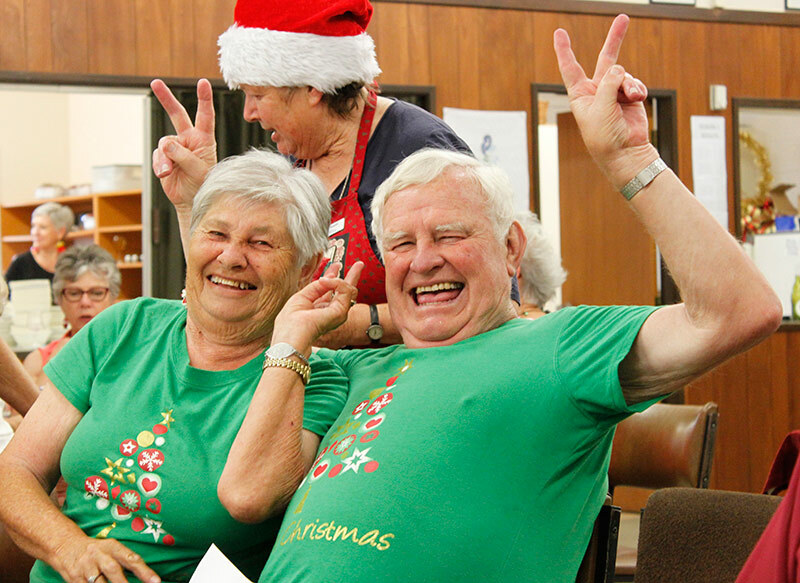 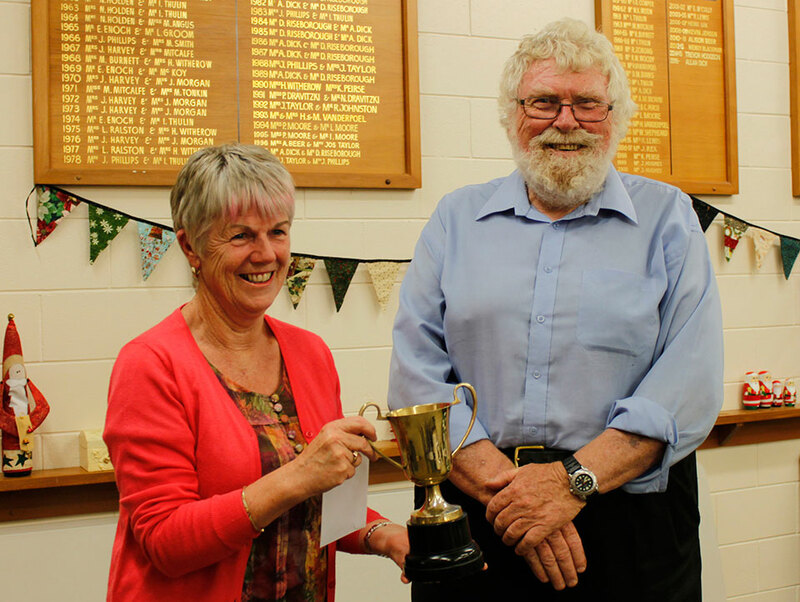 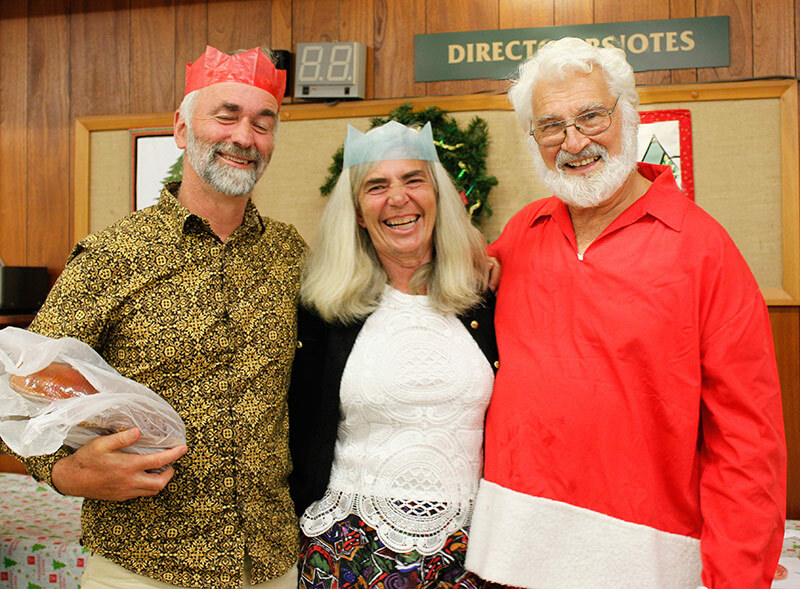 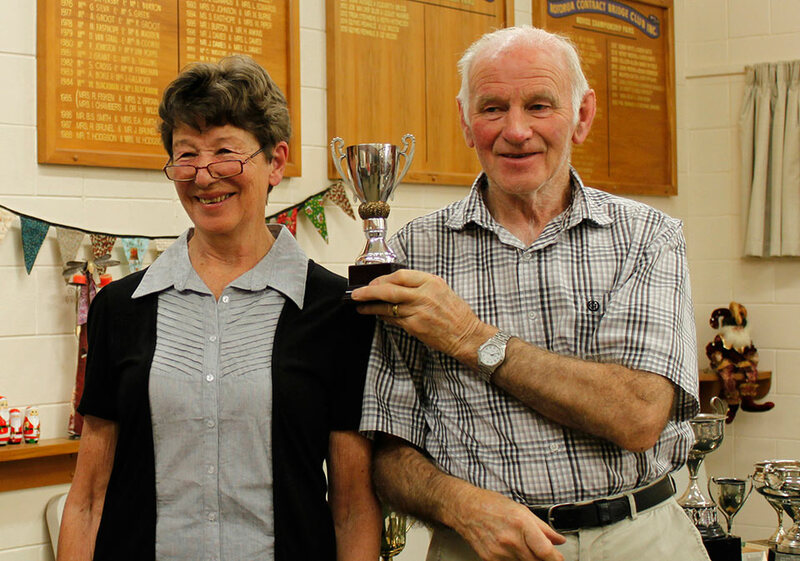 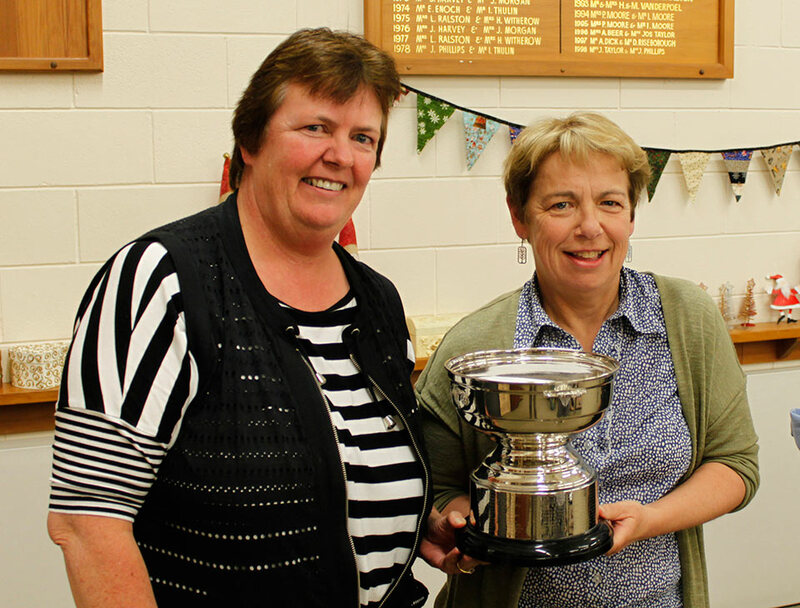 Another very successful Christmas Tournament has been held, with 39 tables filling out the Rotorua clubrooms. 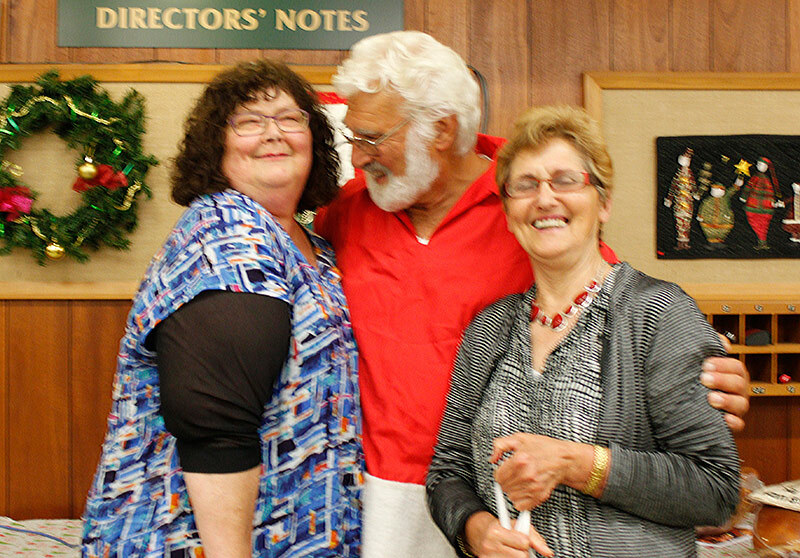 As always Ruth Lewis and her helpers, notably her sister Rachel Steele and Marie Milsum did a marvellous job in the kitchen, and Heini did his usual great job of directing. 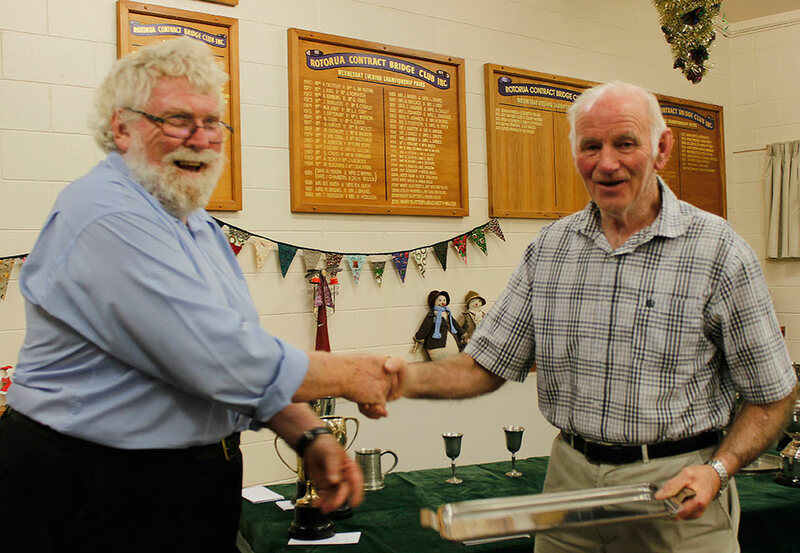 Many other club members, including Ray and Kevin the ham carvers and Trevor the barman, helped out too to make the day enjoyable and memorable for all. 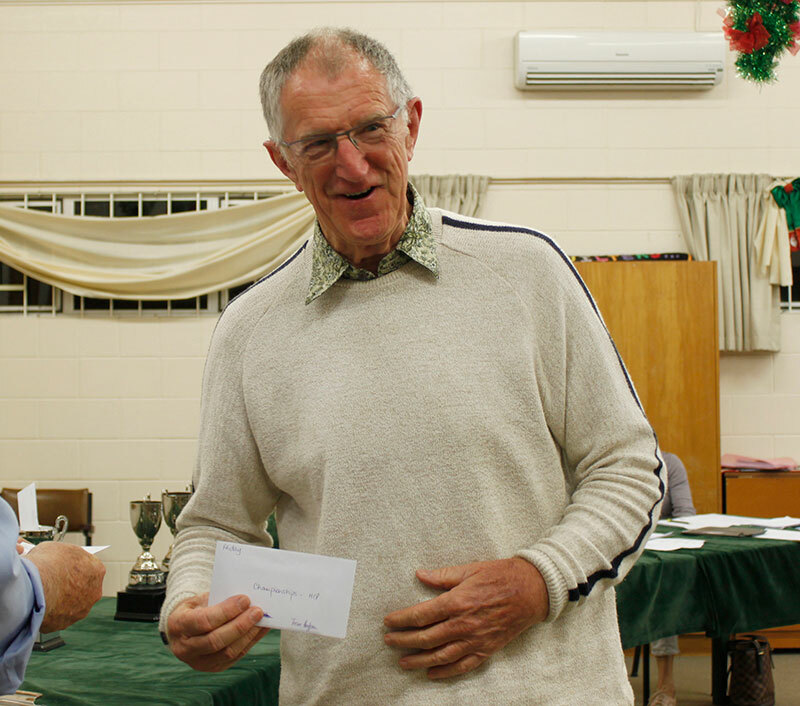 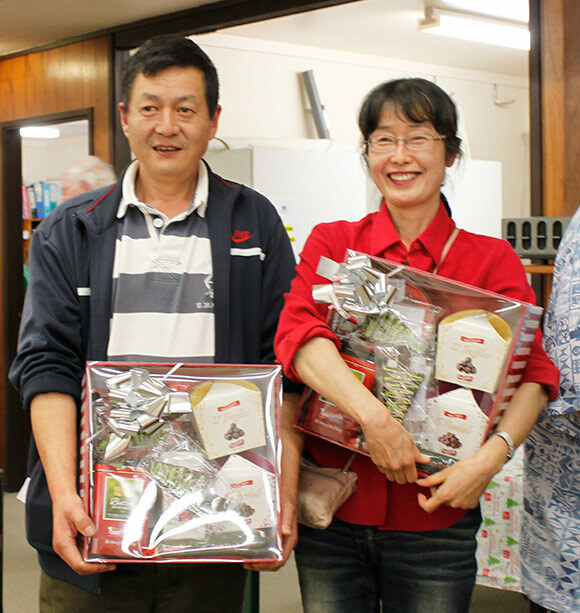 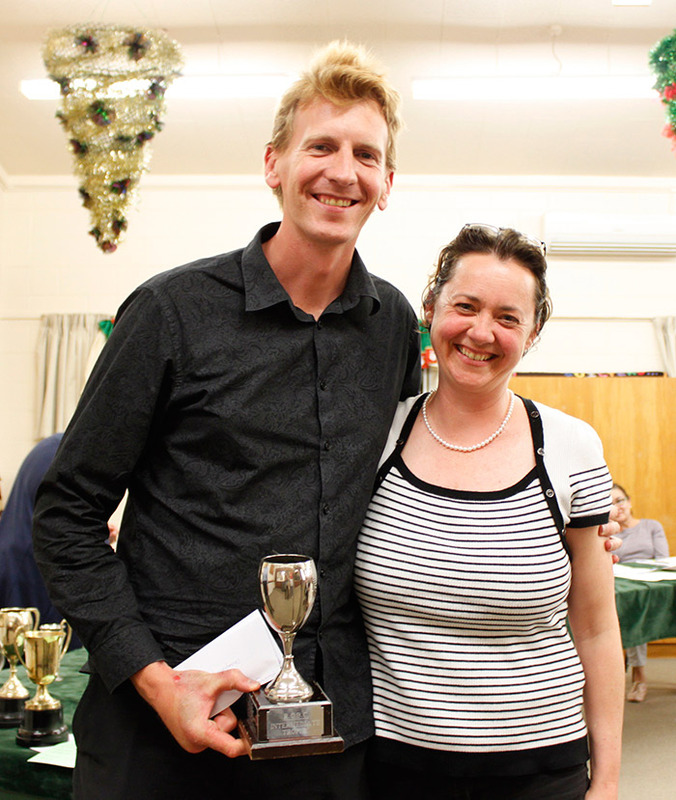 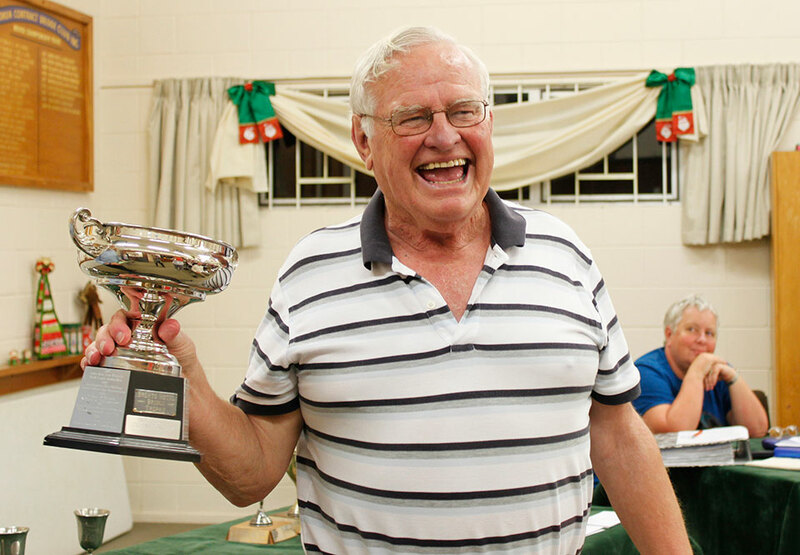 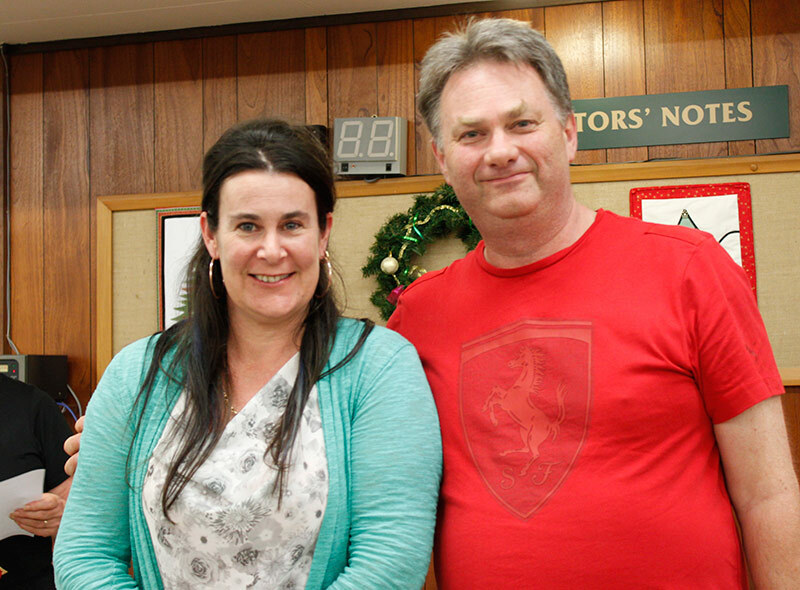 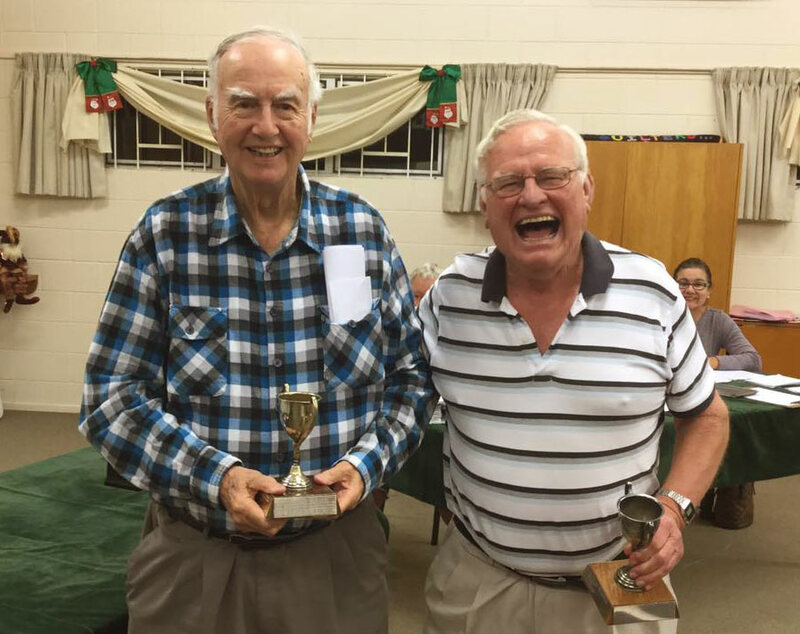 Here are some photos of happy winners and bridge players from the prizegiving held on 1 December.